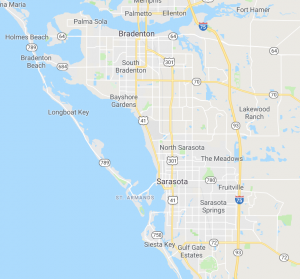 Gasoline delivery in the Bradenton area. It’s never fun to find yourself stranded with an empty tank of gas. In addition to adversely affecting your schedule, this will also affect people in your life and those around you who are also in a hurry. Of course, it’s always best to try an avoid this situation by preparing in advance and paying close attention to the gas gauge. 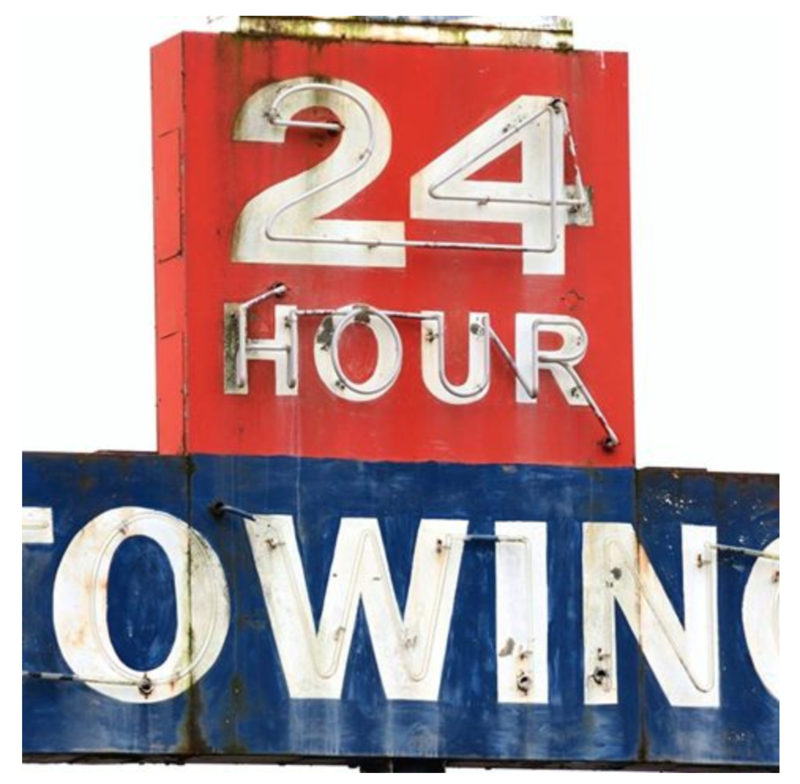 But no matter where you find yourself stranded because you’ve run out of gas, you can always call the professionals at Bradenton Towing Service. We’ll be there right away to fill your empty gas tank.